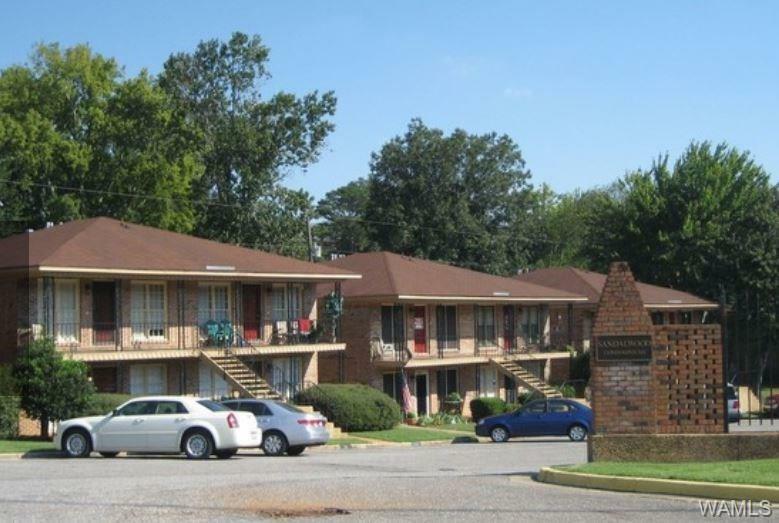 Very affordable 2 bedroom, 1 bath with access to pool. Sandalwood Condominiums are centrally located and convenient to shopping, hospitals (both VA and DCH Regional Medical Center) and UA. Wonderful opportunity to own your own condo - either as a primary residence or as an investment. Perfect for students, games days and more. Access to pool and patio area. Buyers - hard to beat the price on this one!